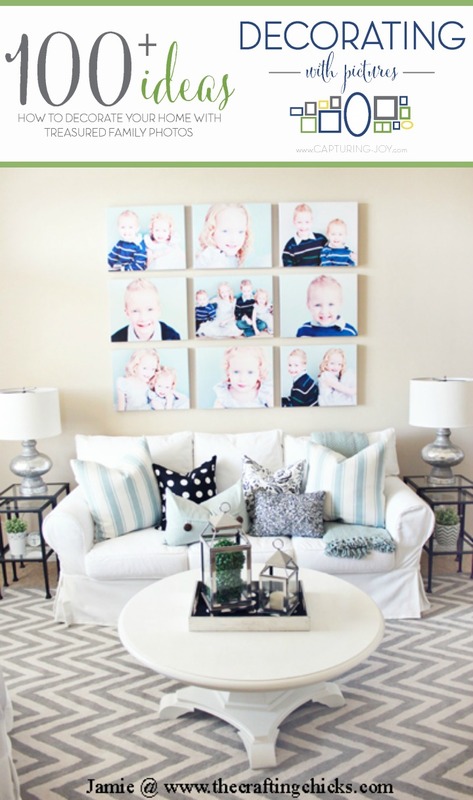 I’m so happy to share the beautiful Canvas Wall Picture Gallery today in another installment of the Decorating with Pictures series this month. I LOVE how this looks, thanks to Jamie from The Crafting Chicks for sharing with us! Fun little fact about Jamie? She has two sets of boy/girl twins! How fun is that??? 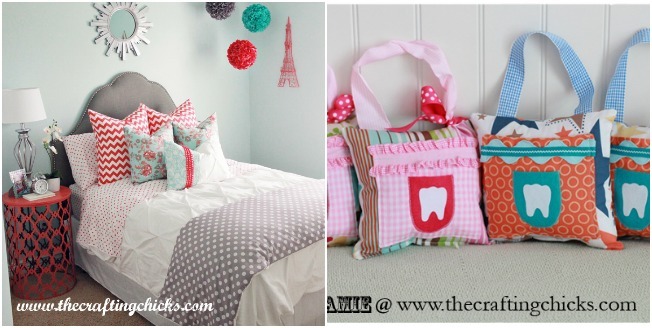 Want more inspiration from The Crafting Chicks? Check out…. 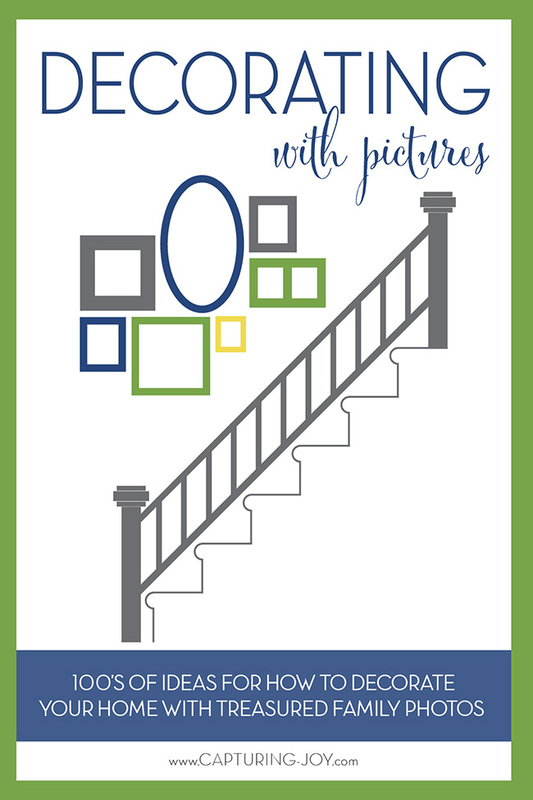 Don’t forget to see more ideas for Decorating withe Pictures. Click on the image below to see lots more ideas!